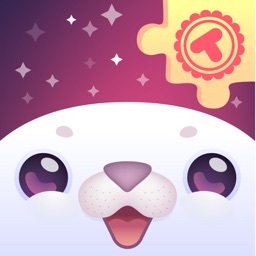 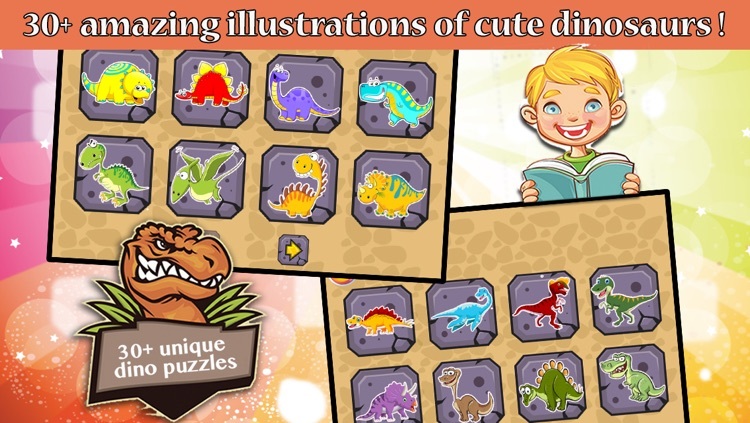 A fun learning puzzles including amazing illustrations of cute dinosaurs! Your kids will just love these wonderful dino puzzles & will improve their spatial skills while having fun! 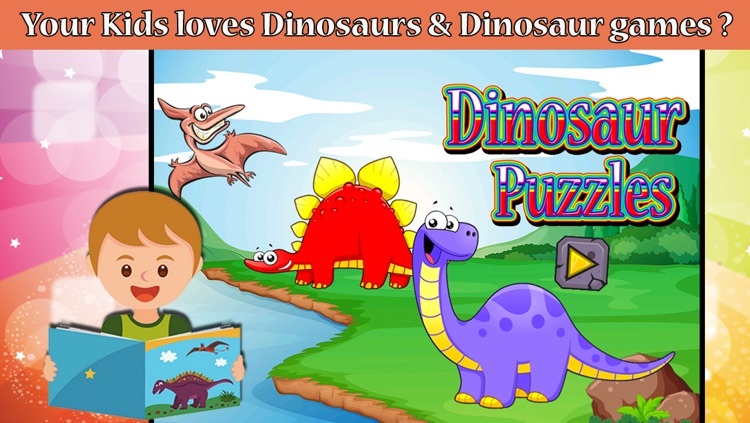 See big, small, large, fantastic dinosaurs from the Jurassic era. 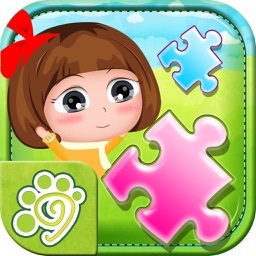 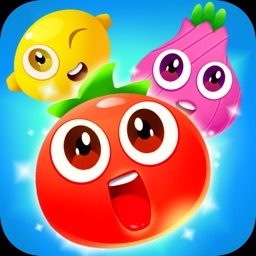 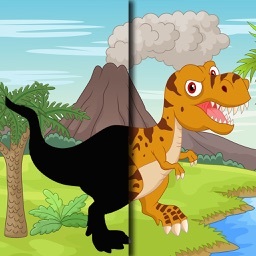 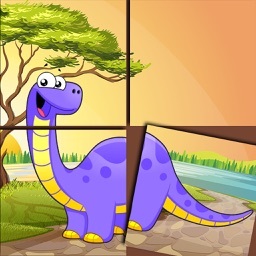 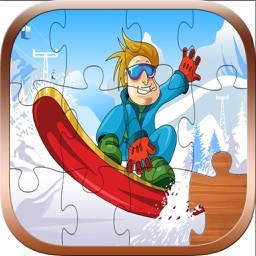 The cool jigsaw puzzle game with dinosaurs for kids! 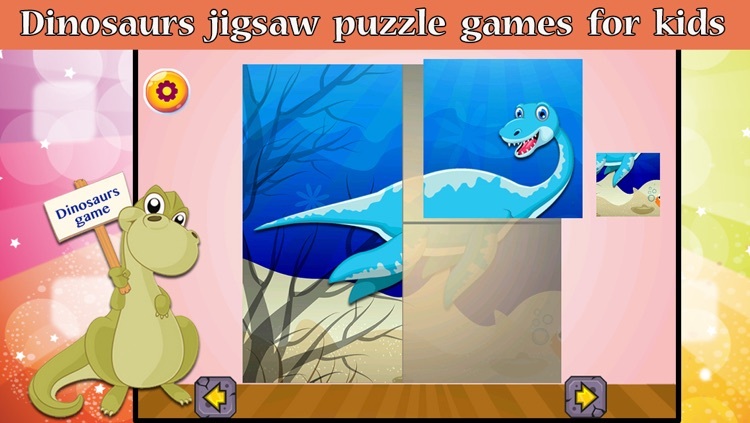 These Puzzles help improve your kids visual memory, shape and color recognition, motor skills & coordination. 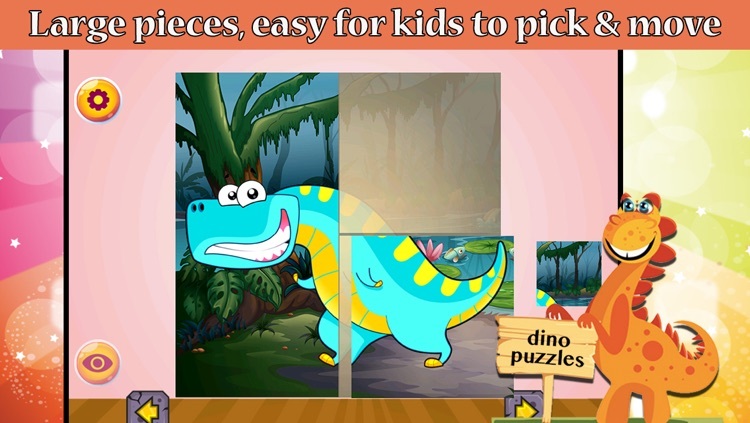 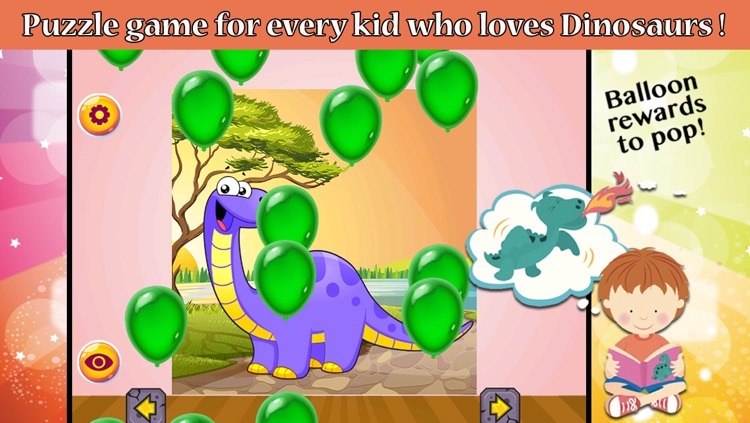 A Must have puzzle game for every kid who loves Dinosaurs!